We live in an age like no other. A bourgeoning worldwide population, an increased pressure on supply-and-demand services and the ever-present role of technology in our lives means that cities around the world are facing new challenges; they need to address ways to balance citizens’ quality of life, demands on local resources and at the same time encourage enterprises to thrive.  Communities, businesses and local governments, such as those in Norwich, are increasingly responding to societal challenges through the basic principle of sharing. By building and maintaining common resources, sharing can lead everyone to have more, together. We can also start to address problems such as loneliness, and social disassociation by using our networks to bring communities closer. 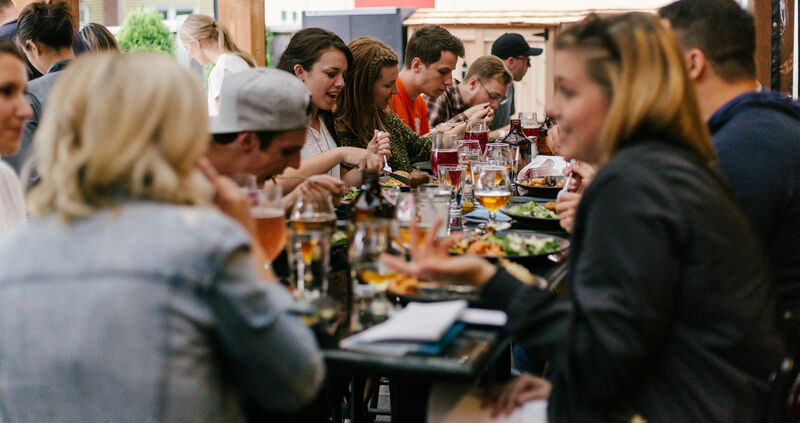 The sharing economy (sometimes called the collaborative or platform economy) refers to the use of digital technologies to access knowledge, goods, services and money from any kind of people-powered networks. The sharing economy focuses on the sharing of underutilised resources in ways that improve efficiency, sustainability and community. We are already used to using sharing initiatives such as Airbnb, Deliveroo, Uber and Facebook’s Marketplace. Whilst these platforms often feature in the news, the sharing movement is bigger and bolder than just Silicon Valley enterprises. In fact, it’s already active in grassroots communities all over the world, including here in Norwich. The sharing model is not a new concept either; many rural communities thrive off the same idea via bartering and exchanging. And it’s constantly evolving too – thanks to the internet and mobile technology it’s easier than ever before to manage share-based transactions.